No matter which team or driver people support in F1, Robert Kubica is most likely on most people’s list of favorite drivers. The man from Poland was always soft-spoken, calm and never exuded the feeling of hatred or jealousy. 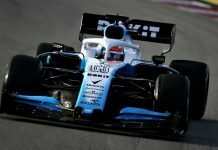 Williams and Renault briefly flirted with the idea of bringing him back into the scheme of things of F1 for the 2018 season, but ultimately, Russian rookie, Sergey Sirotkin, was picked. 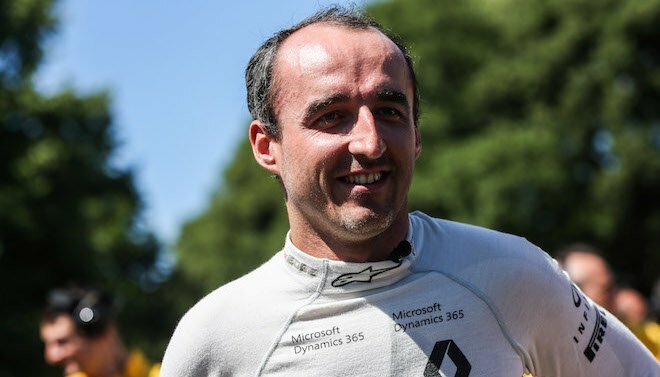 But Kubica has completed his fairytale comeback as Williams confirmed him for 2019. Right from his F1 debut back in 2006 for BMW Sauber, he showed great promise and desire to be one of F1’s greatest. 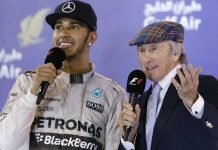 Ever consistent with rarely any mistakes during race-day, his potential was unearthed when he finished on the podium in only his third ever F1 race at Monza. It was a proud and emotional moment for him, as he was the first ever Polish driver to stand on a F1-podium and for a brief period he even led the race. The lowest point of his career came, when he suffered a massive and nearly fatal crash during the 2007 Canadian Grand Prix, approaching the hairpin with too much speed to maneuver and his misery was compounded when he hit a bump and was airborn, therefore unable to control his car. Luckily, he did not suffer any major injuries and was able to return to F1 a race later. This unfortunate accident helped the world of F1 discover another future champion and the heir apparent to the great Michael Schumacher in German Sebastien Vettel. He replaced Kubica for the next GP in the United States. So how poetic was it that the Pole’s first win also happened to be at the same place where he suffered his horrific crash? 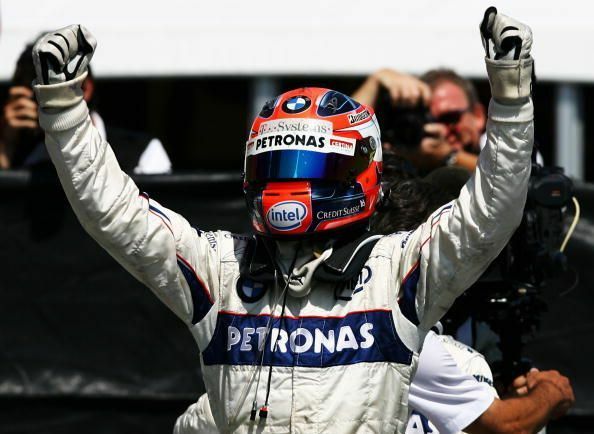 A year after the accident, Robert Kubica claimed his first and only F1 victory to date in the 2008 Canadian Grand Prix and led the World Drivers’ Championship of F1 for the first time in his career. Always a fighter and never one to back down from challenges, Kubica defied the odds to return to F1 testing in mid-2017 after suffering another major crash at a rally race in 2011. 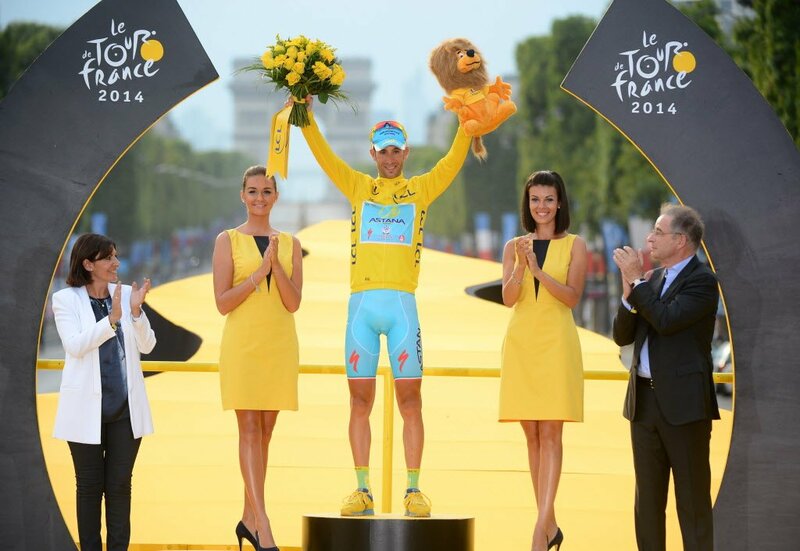 Many believed he wouldn’t be able to race again because his right hand doesn’t function as well as it did before. 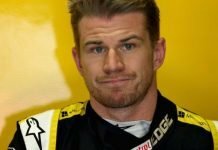 But he would have none of it and completed a private test of the Renault car at Valencia. If Kimi Raikkonen is considered the coolest driver on the grid (pun intended), then surely the title of the nicest driver should be given to Robert Kubica. 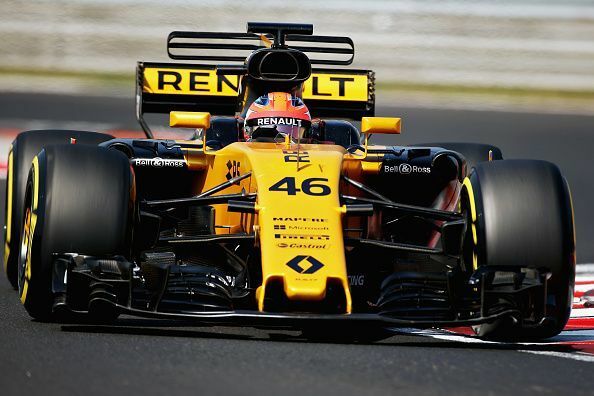 Mark Webber, in his autobiography “Aussie Grit”, has stated that it is “the sport’s loss” that Kubica could not contribute more than what he did, considering his capabilities and it could not be expressed more aptly than that.